So I thought the Idaho Meet thread was getting a bit long and maybe a little to broad since really Idaho is a large state. Thought I would trim it down to South West Idaho meetups 2016 and break it up into years as we go. 2016 is just around the corner and guess what? a whole year passed us by with no local FSJ outing. I made a couple of trips with the now defunct Jeep Meetup group and was a lot of fun with them, but again there seems to be no organization for any FSJ outings in the area. So winter is around the corner and spring will be here before you know it. Time to plan some trips for 2016. Meet Place: Lowes parking lot 305 W Overland Rd, Meridian. March TBA, Stage road and Fighter crash! These trips are not guided trips and you will be responsible for your own safety. I would like to try for 1 trip a month even if it is just a short trip to a coffee shop to meet up. Last edited by ghcoe on Thu Apr 07, 2016 3:05 pm, edited 8 times in total. Since the Jeep meetup group dissolved and photo uploads are no longer available I will post these videos here. Hi everyone. I am looking at making this trip in the spring of 2016 https://www.youtube.com/watch?v=CmiepBT3X74. I think it would be a great one night trip. Take a slow day in, spend the night under the stars and then a slow day out. I would be interested in coming in from Jordan Valley, Oregon and heading out through Grand View, Idaho. That way we are not looking at the same thing twice. Looks to be about a 300-350 mile round trip. Google is showing 4 1/2 to 5 hour trip, but I find Google is always too optimistic. I would venture to say more like 6-8 hours. Battle Creek Road. Looks like this one should be doable mid March. This would be a day trip. 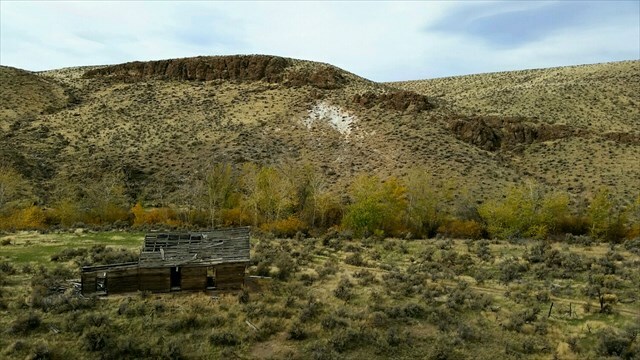 Owyhee trip in the works for January. Trying to keep it under the snow level, but could be some snow time. 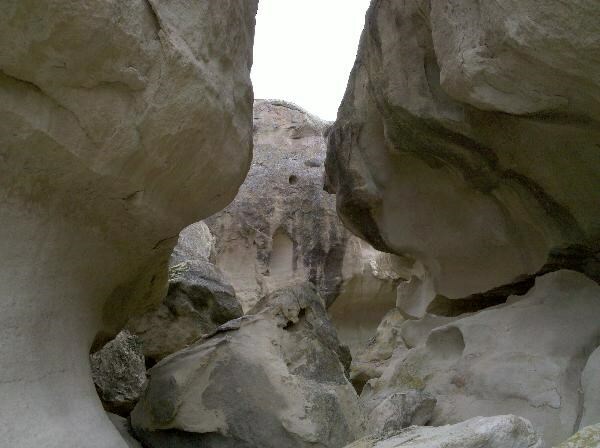 ghcoe wrote: Owyhee trip in the works for January. Trying to keep it under the snow level, but could be some snow time. I love the Owyhee area and I'll be around all month. When are you thinking of going? Can you guys stay out of the snow in the winter? How's the weather this time of year? I was just finishing up some of the details. Plan is to check out a few cool places and have fun doing it. Could be snow and or mud so come prepared. Also make sure you bring plenty of warm clothing. Might be a bit cool out there. Hope to see you there. Nikkormat wrote: Can you guys stay out of the snow in the winter? How's the weather this time of year? Boise is in a Valley that is protected quite well. We get some snow here, but it does not usually last long. The mountains around us get snow though. We can drive 13 miles and be skiing at a ski resort. Where we are planning to go is actually lower than we are, but we will climb up to about 4000 feet which shows light snow. Drifts can be a problem though. Right now it is cold, 9 as I type. Going to get back into the mid 30's next week, which is our normal temperature for this time of year. Craters and Canyons coming Feb 27. First stop Cow Lake recreation area. Small camp spot to check out maybe for future use. 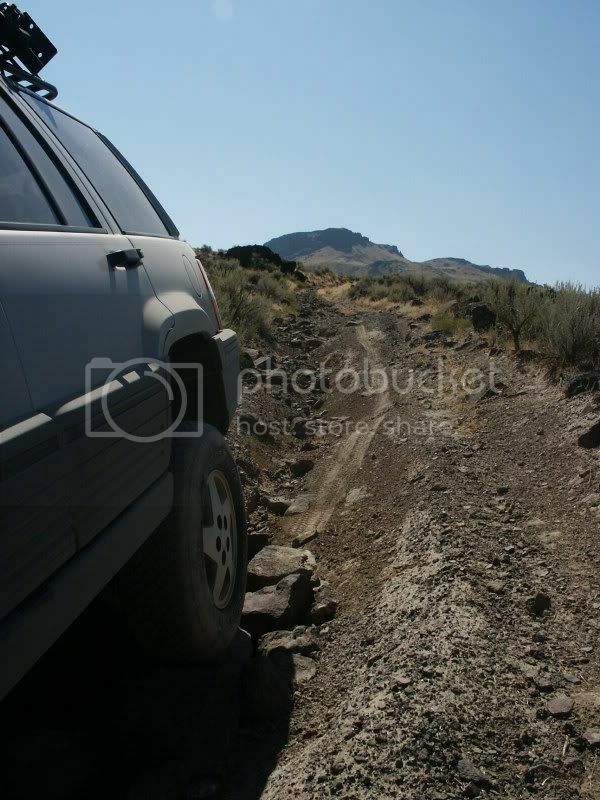 Then if you are ready for some wheeling adventures it is time to see the Owyhee Canyon. Of course to see it proper you must first traverse the road down into the canyon. And what will we see when we get down there? Well some hearty souls once lived down here in the early 1900's and they left us some places to check out. Then, if time permits, on to Jordan Craters, a cool spot to walk around and see different lava flows and of course the crater itself. Plan on a good long day. Trip calculations come in at just a little over 6 hours of drive time, this includes driving into Jordan Valley for a fuel stop. Most of the trip is scenic and/or fun. Good tires are required for the Canyon road. I lost two street tires when I went in last time. Not fun..... A understanding of basic off road driving skills will be required for this stretch of road. Weather at this time could be good or bad and roads could have snow or mud. Come prepared for what ever is out there. Posted trips in the first post. Any other suggestions are welcomed. So far we have January, February, March, and May filled. Some mountain trips would be good after May. A good 2 part video on how to drive safely off road. Love them old Rovers. Though I had better mention that some portions of these back country roads do not get traveled much with full sized vehicles. With that said the brush tends to grow into the roadway enough that you might get some scratches. ghcoe wrote: A good 2 part video on how to drive safely off road. Love them old Rovers. I like the auto better for off road driving as long as they have a locking torque converter. The TH400 does not have a locking torque converter, but I still like it for 90% off road driving. Going down steep hills is the downfall. Luckily the QuadraTrac has a 2.57:1 which does help some. 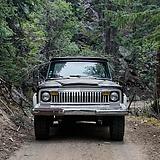 My '72 Wagoneer had the Dana 20 which only had 2.03:1 and drum brakes all around. What a pig for steep downhill grades. Heading out with us on the 30th? I just think manual is more fun, and I learned a few new techniques from those videos I didn't know about. I'm going to try for the 30th, the only potential downfall for me is my tires. I still have the tires on that came with the Jeep, and I have no idea how old they are or what issues they might have. The wheels are too wide for the current tires too.. Which is funny, since the tires aren't exactly skinny at 32x11.5... and I have no spare. I do have 5 new proper sized white spoke wheels that will be going on soon, but I haven't bought tires yet. Probably looking at 33x10.5, or I could go the cheaper route by mounting the current 32x11.5 on my new wheels, and buy a used spare. I'm not sure if I'll have an acceptable solution by the 30th or not though. Not sure what tires you are looking for, but you can get the BFGoodrich All-Terrain T/A KO's at Discount tire right now for $878.08 out the door for four. I also highly recommend waxing those wheels up real well before you install them too. Trip is one week away. Looks like with the weather in the area that it could be muddy. The main road we will be travelling is a four season road so we can look at side trips as they come up and evaluate at that time. Looking at the maps I do not see any alternate routes around what could be mud holes so I am thinking that most of the roads should be fairly stable in wet weather, or people are smart enough to stay off them.... Part of the adventure is the adversity. Owyhee gumbo mud is some of the worst natural muds out there. It is about the same consistency as brick mortar and can create some odd driving behaviors on a motor vehicle. Also, it is a real pain to clean off. I highly recommend removing it before it dries out completely. We are not going out there to mud bog, but as long as we can maintain forward motion at a reasonable speed (slow) we will attempt to reach our destinations. If at anytime we deem a route getting unsafe, we will return to the main four season road and continue to attempt the next destination. I will be geocaching at some of the sites. So if you are interested in geocaching or already geocache then feel free to join in. Remember, These trips are not guided trips and you will be responsible for your own safety. See you there. ghcoe wrote: I was just finishing up some of the details. Just a heads up, with rain tonight and tomorrow it may be a bit sloppy out there. Saturday actually looks pretty good as it stands now, but I have no control over road conditions. I am still planning to make the run. Destinations may not be reached and fun time might be low unless you like mud more than me. The worst this trip could be is just a scout trip for future runs. Meet time and place still stands. I am planning on leaving the meeting place at 7:00. If still interested I will see you then.